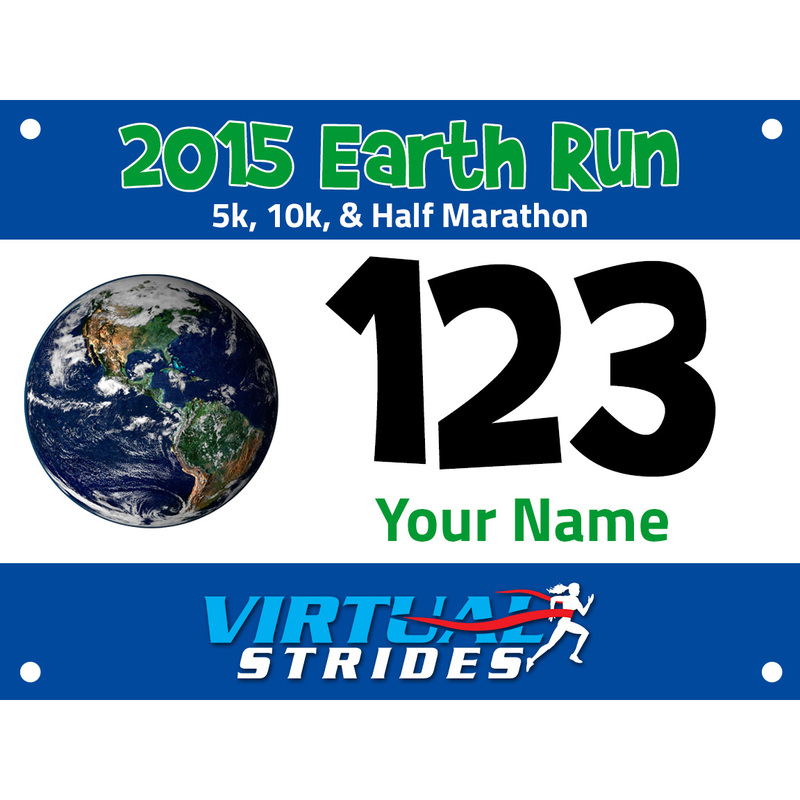 In celebration of Earth Day, we are hosting the Earth Run virtual 5k/10k/Half Marathon during the month of April. You can run, walk or crawl your chosen distance whenever and wherever you want, anywhere on Planet Earth! We realize not everyone will be able to, but hopefully you can run in an area where you can appreciate nature and your surroundings. After you finish your run, upload your results and a photo (if you want to be included in our galleries) to our website. 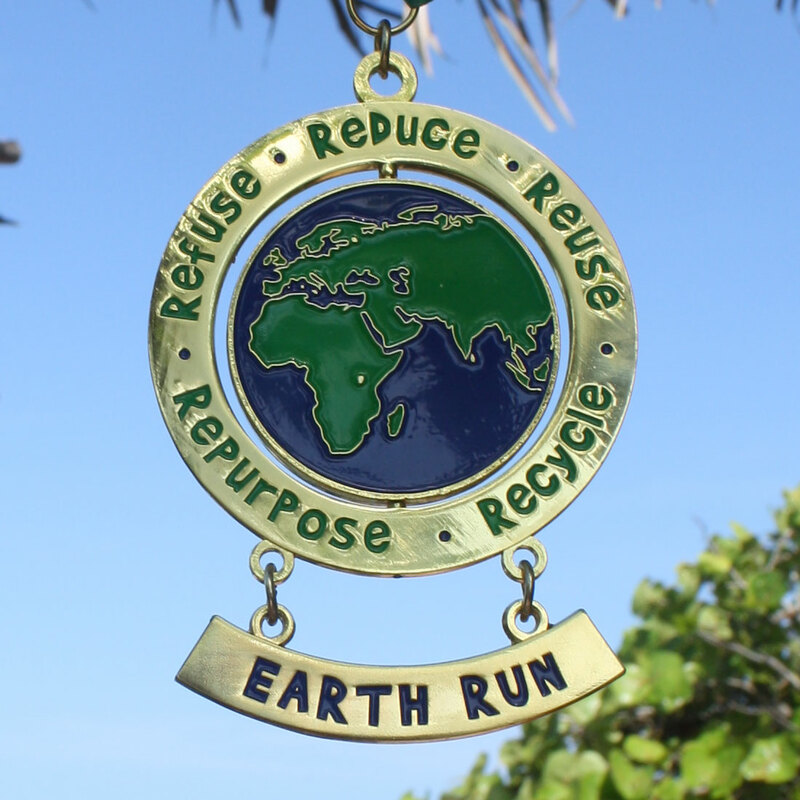 All participants will receive a personalized race bib via email before the race period begins, and we’ll mail you an awesome 4″ spinner medal after you upload your results or when the race period ends, whichever comes first. This race is open to participants of all ages and abilities. EarthShare is a national non-profit federation with more than 25 years of experience in supporting critical environmental causes. This organization has raised more than $300 million for programs that care for our air, land, water, wildlife and public health in your community, across the U.S. and around the world. 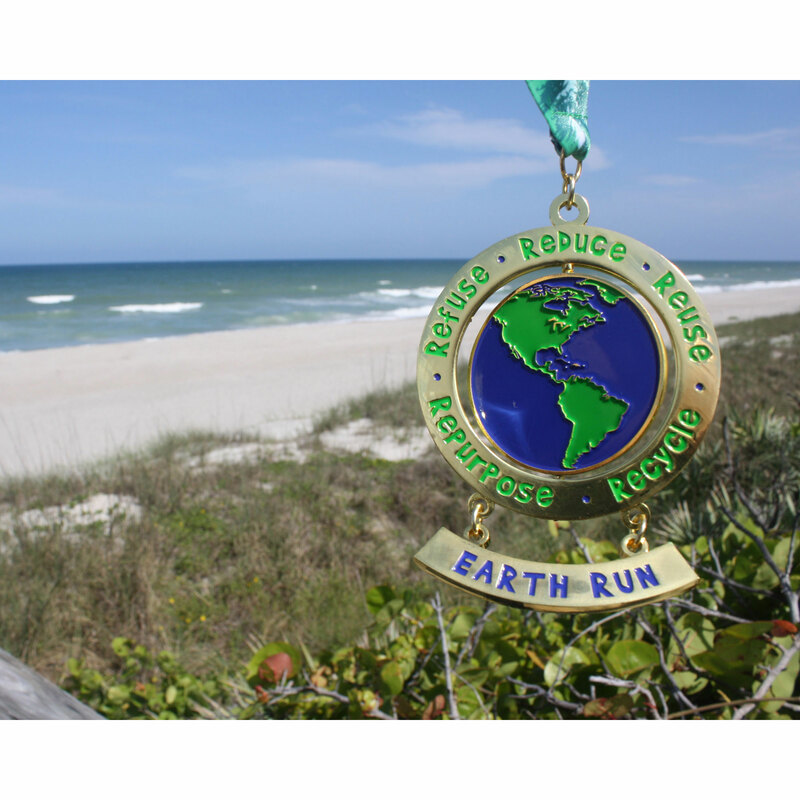 A portion of the proceeds from this race (at least $4 from each registration) will be donated to EarthShare. For more information about this organization or to make a direct contribution, please visit EarthShare.org.